"Do you have a 'knowing' that you're suppored to be doing more with your life?" If you answered YES to this, then it is YOUR turn to Show Up, Take Charge & Make A Difference! These AMAZING ladies discuss their truly LIFE-CHANGING Event & so much more. There's laughter, tears, epiphanies, take-aways & a really great discussion on Women, Personal Experiences, Money, Relationships, Life, Evolving, Networking...& then some! 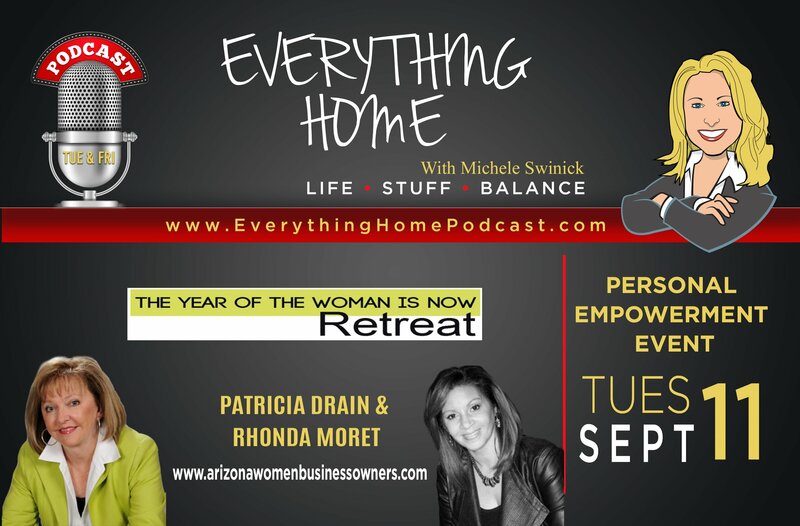 THE YEAR OF THE WOMAN IS NOW RETREAT - Event Hosts & Speakers Patricia & Rhonda provide an amazing overview of what to expect and their 50 years of combined experience & personalities shine through in our information packed podcast. 5 Speakers, an Authors Panel, Round Table Power Hour, Interactive Session to Create your 5 Minute Message - all rolled into a 2 day LIVE Event in Scottsdale, AZ. You'll want to listen to this several times and take notes! Not only will this be an Empowering show & one of my Favorites...their Event will be the most Empowering one you will attend this year - Sept 28th & 29th. I promise this Event will change your life & I hope to see you there! "Strategic / Creative / Effective"
Did you know that WOMEN are 4 TIMES less likely to negotiate, which starts their new job with a pay disparity. 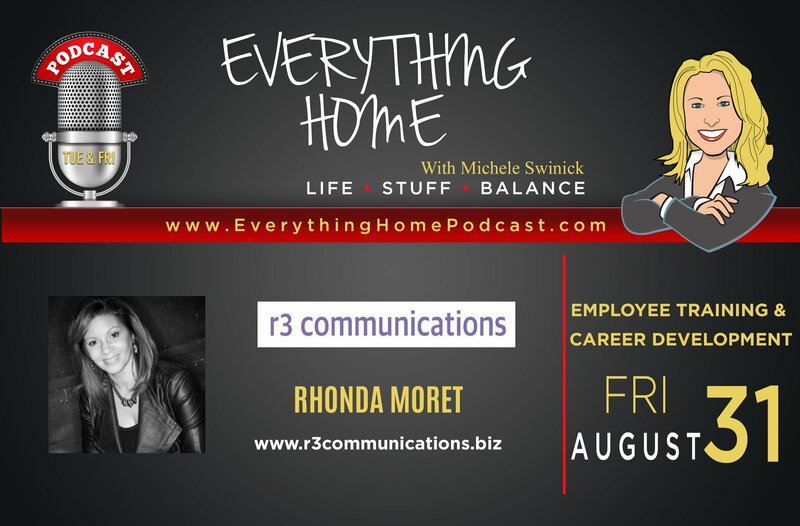 Rhonda shares how the Professional development space is evolving to meet the demands of their employees. Training Magazine states the industry now spends $90 Billion a year and in 2017, there was a 30% increase in employee training and career development spending. Finally, there's also a focus on women and negotiation skills.